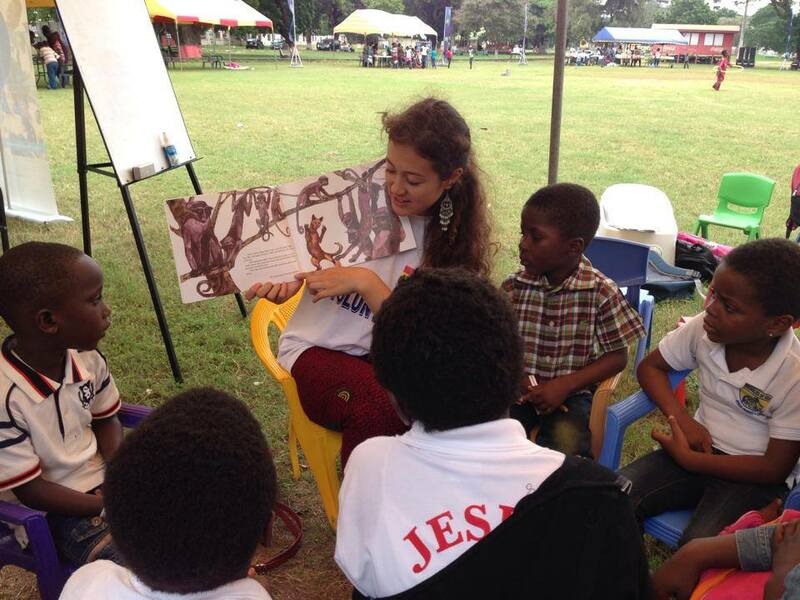 Volunteering in Ghana is an eye-opening and rewarding experience for both young and the old. 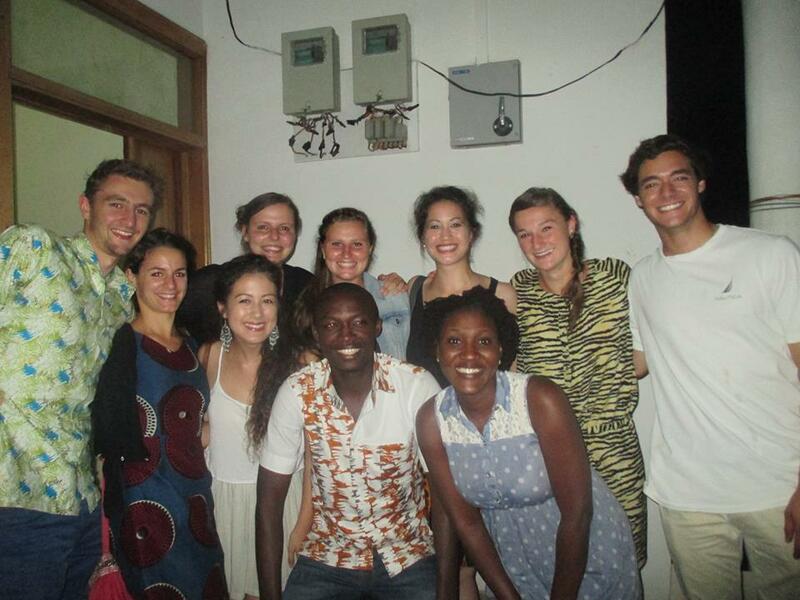 Here we have some living and cost information to help you better understand the experience of volunteering in Ghana before you apply for a position. You will live in a country where family and the community are the most important things in life. You will learn how resourceful people can be and how much can be done with seemingly very little, and whatever project you are part of, you will see what a difference a small amount of help can make in someone’s life. Volunteer work in Ghana will not be without its challenges. As a VPWA volunteer, you will have to adapt to conditions that may be dramatically different from yours at home and you will learn to develop new routines. Many of the volunteers who come to Ghana find the pace of life slower, which is tough when you have deadlines to meet. The public transport you will use can be unreliable and communication can sometimes be challenging. However, by successfully adapting to your new environment and integrating with the community, you will be richly rewarded with a deep understanding of a new culture, new and potentially lifelong friendships, and a profound sense of humanity. 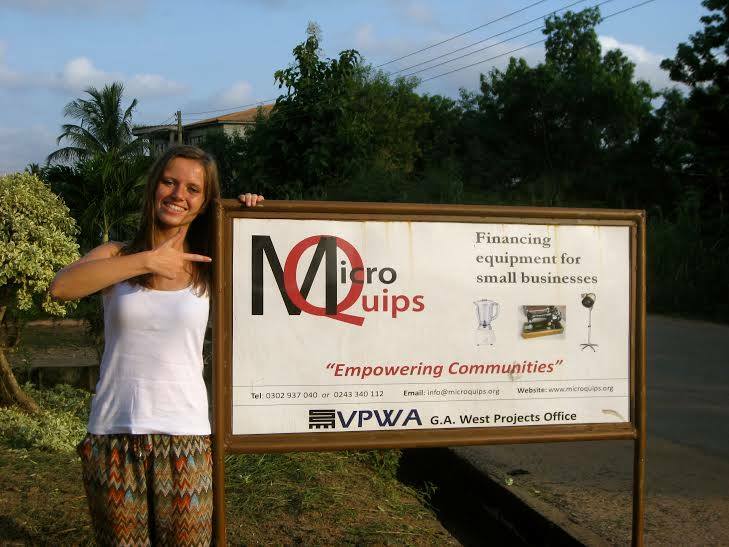 For most VPWA volunteers, living and working in Ghana is quite simply the experience of a lifetime. Ghana is located on the Gulf of Guinea in West Africa and extends about 450 miles from north to south, and 250 miles from east to west. Geographically, the country can be divided into three zones: the southern narrow coastal strip of savanna; a broad tropical rain forest extending 150-200 miles north; and the northern savanna area. Lake Volta, formed by the construction of the Akosombo Dam, is the largest manmade lake in the world and is an important geographical feature of the country. The climate in Ghana is tropical with two main seasons, the dry season from November through March, and the rainy season from May through to August. During the dry season, the Harmattan affects the northern and southern regions with days of continual cool air, haze, and fine dust. Ghana is one of the safest countries in Africa. In the Global Peace Index[link?] it is ranked above both the United Kingdom and the US. 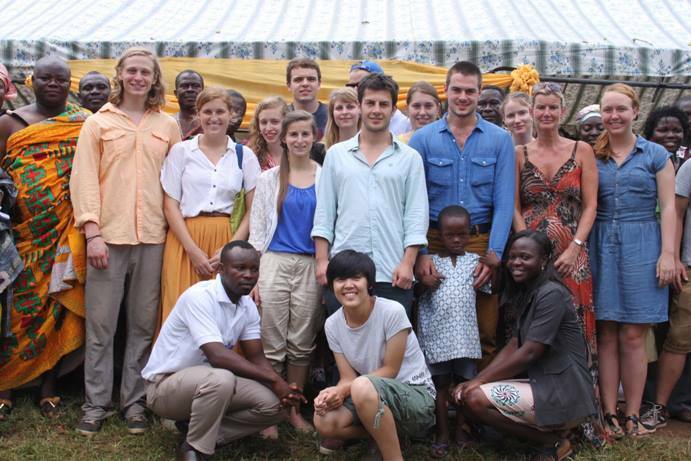 It is the perfect introduction for first time volunteers to Africa. It has a democratic electoral process and a stable economy. The VPWA team shall ensure your health and safety at all times and you’ll have emergency support 24/7. All VPWA Volunteers live in a very safe community with friendly people. VPWA placements are mostly within the Greater Accra Region, Eastern Region, Ashanti and Volta Region of Ghana. If your chosen programme is in Greater Accra, you shall be living in either our apartment in Pokuase (north of Greater Accra) or our house in Achimota Mile 7 (north-middle section of Accra) . All rooms are dormitories shared with other volunteers. Volunteers placed in the Eastern Region will live in the VPWA Centre in Darmang Anhuntem (a small village about 60 minutes away from the capital). Most programmes require volunteers to commute by local transport (taxi or bus-trotro) from their residence. VPWA volunteers are required to donate some money to cover the cost of administration, accommodation and dinner. All other services, based on availability, are provided by VPWA to its volunteers at no fee. Please note: All programs attract a Registration Fee of 150 Euros/ 130 GBP/ 160 USD on top of the Program Fee. Registration Fee (Non-Refundable) – administration costs, Visa Support letter, 24/7 emergency support from VPWA, programme marketing costs, pre-departure information, travel costs to inspect programmes, VPWA Education & Health Fund and communication costs with volunteers. Programme Fee – airport transfer (pick-up only), orientation, supervision, accommodation and daily meals (dinner) during volunteer placement period, in-country 24/7 volunteer support and in-country administration costs. There is a specific arrangement for group volunteering and a specific cost package. Please contact us for more information about group packages. Certificate of Recognition for dedicated volunteers and an opportunity to serve as VPWA ambassador in your city, college or community. You will need to complete a volunteer report before a certificate is issued.